This is a guide made by Carson Van Osten with drawing tips! He was the writer and artist of Disney Comics. From 1969 to 1976, he created Mickey Mouse and Goofy comics for the publisher Disney Studio, which produced comics for the European market. 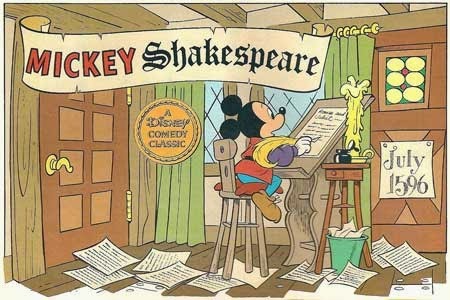 Starting in 1976, he was art director for Disney's comic strips department in the 1980s. After that, it seems that he has sporadically worked on new Disney comics, including some covers and the adaptation of the Atlantis: The Lost Empire film. This is a 7-pages .PDF file and will start automatically. Please, be patience! The Art of Robert Olszewski!